Former Union minister Mani Shankar Aiyar, suspended from the Congress for his controversial remarks against Prime Minister Narendra Modi, on Friday expressed confidence that he will be re-inducted. He said he was hopeful that the party would do so anytime. “It (revocation of suspension) may happen either in the next six hours, or in the next six days, or in the next six weeks or in the next six years,” Aiyar said. “I would know that one day, I think they (will) take me back. 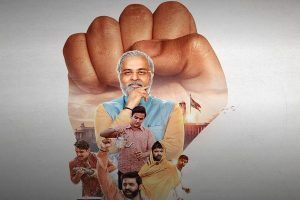 Because however much they might feel that they have alienated me from the Congress, I am a Congressman and I shall remain absolutely loyal to the party,” he said at the “India Today Conclave South 2018” here. Aiyar was suspended from the primary membership of the Congress on December 7 amid speculation that his remarks against Modi had undone the gains made by party president Rahul Gandhi during campaigning in the Gujarat elections. Modi had used Aiyar’s remark that he (the prime minister) was a vile sort of person to the hilt at the hustings to whip up a sense of Gujarati pride. The Congress had also issued him a show cause notice over the remarks. 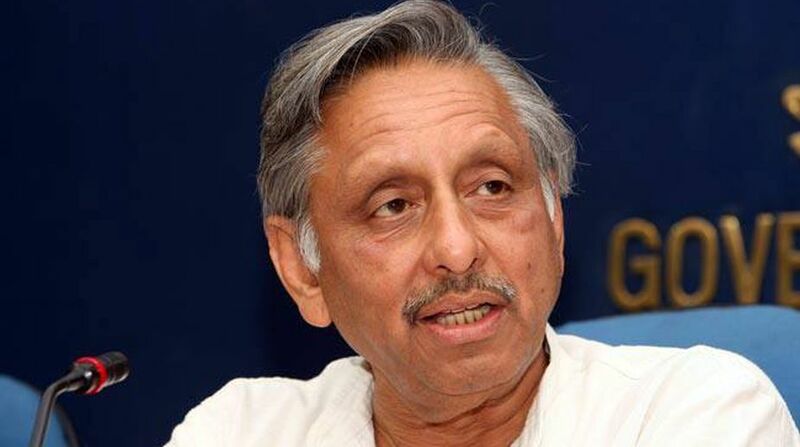 Explaining the sequence of events that led to his suspension from the party, Aiyar said he was reacting to the PM’s reference to B R Ambedkar and said “neech kism ka aadmi”. He asserted that he never spoke of “neech jaati” or low caste. Aiyar said he regrets missing Rahul Gandhi’s election as Congress president as he was with the Gandhi scion during the filing of nominations for the post. To a query on Tamil film superstar Rajinikanth’s political debut, he said, “Cinema would never translate into politics, but politicians have leveraged their film background for politics.